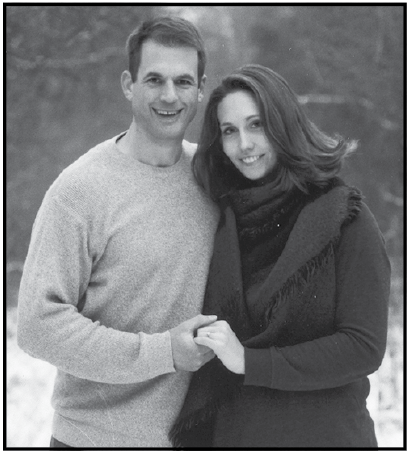 Mr. and Mrs. David Busack of Fergus Falls, Minnesota are pleased to announce the engagement of their daughter Stacy Busack to Dr. David LaRose, son of Albert and Barbara LaRose of Ann Arbor, Michigan. Ms. Busack is a graduate of the University of Minnesota, where she also earned her master’s degree in applied kinesiology and exercise science. She is an assistant coach with Oakland University’s swimming and diving team. Dr. LaRose graduated from Brown University and earned his doctorate in electrical and computer engineering from Carnegie Mellon University. He is the Chief Scientist for Carnegie Robotics, LLC. The couple is planning an August 18th, 2018 wedding.